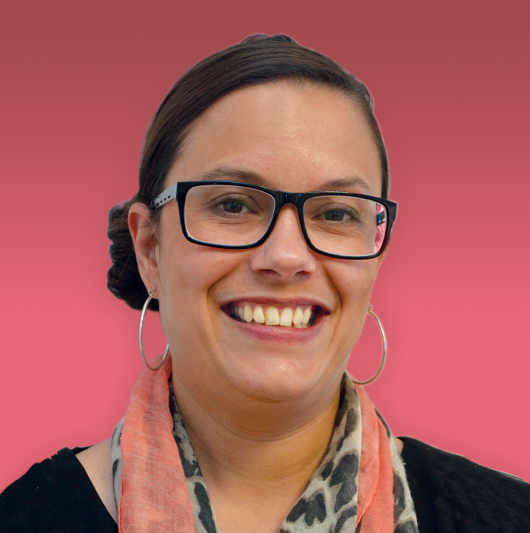 My name is Victoria Corbit, I have been with the Hanwell Solutions for 6 years and I am now the Internal Account Manager for our ShockWatch range of products. I originally started as a temp on a 2-week contract and haven’t looked back since! After various years within the Sales Support role, I moved to Spain in 2006 with my family and set up my own bar and restaurant. After living in Spain for 5 years the decision was made for my family and I to return to England, where I couldn’t wait to get back into an office and get stuck into sales once again. I’m responsible for selling the impact and temperature indicators into various different markets through distribution and to customers directly. I am very proactive and have built a very good relationship with all my customers and distributors in the last 5 years. I believe that you should always treat your customers the way you would like to be treated yourself. This is my approach to sales which has helped me achieve my targets and build my successful customer base. As well as working I am a full-time mother of two boys, which both myself and my husband share the daily tasks from school runs, football runs and homework! I always look forward to my weekends where I spend time with my beautiful family.